International Good Deeds Day is a worldwide celebration of doing good, and this year, on April 2 will mark the 11th annual year. 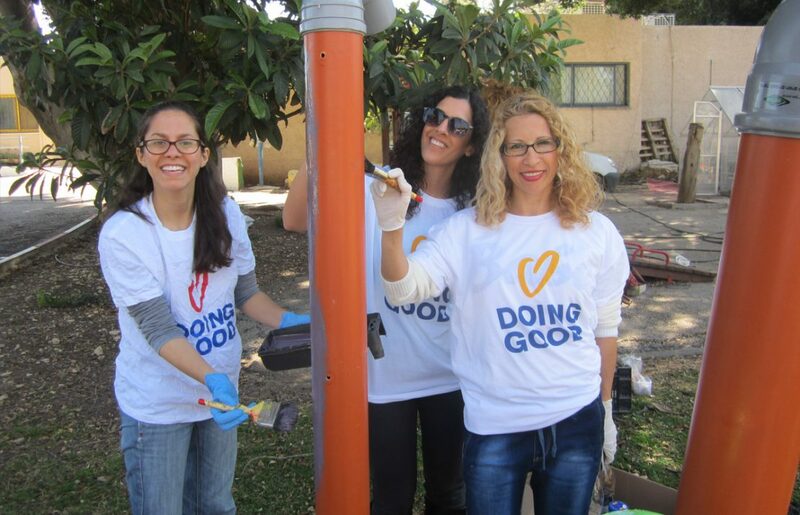 Millions of people and partners will join forces worldwide to create a wave of good deeds, and in honor of the upcoming big day, we decided to spotlight 4 of GDD’s NGO partners who are rocking with inspiration and did amazing things in recent years. Caution: They may motivate you to join the good deeds train and make your own path to positive impact. 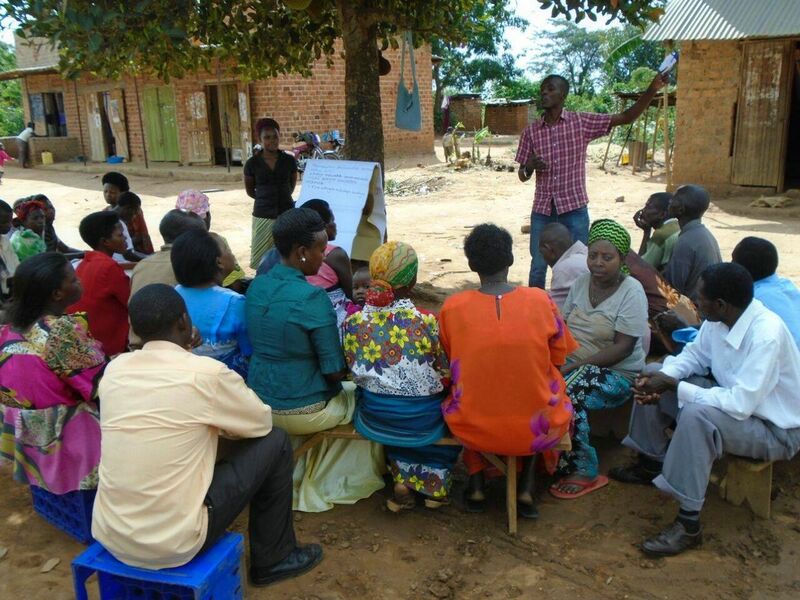 Youth Initiative for Community Empowerment (YICE) was founded in 2011 by young volunteers in central Uganda as a youth-led community empowerment initiative with a mission of empowering children, teens, and women with practical knowledge and skills for sustainable livelihoods. For Good Deeds Day 2016, YICE spotlighted its star students who are trained as Hygiene Educators. The students were given all the know-how about hygiene and sanitation, and were empowered to keep sharing this message forward by recruiting 20 households in their communities to train them about hygiene and sanitation. The team at YICE decided they didn’t have enough with one day of good deeds and wanted to create an ongoing grand roll of good within their community. The Soap for Hygiene (S4H) program is now a central part of the organization’s identity, helping hundreds, if not thousands of people every day. YICE educators pass on their know-how about hygiene and sanitation. Love For The Elderly is an organization on a mission as simple as its name. 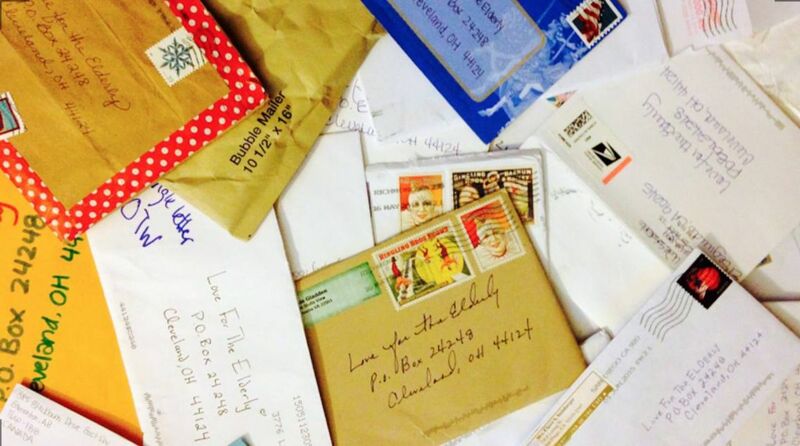 Founded by Jacob Cramer when he was just 13, the nonprofit is dedicated to writing letters of kindness that are distributed to senior citizens living in nursing homes. To date, Love for the Elderly has brought joy to over 20,000 seniors across the globe, motivating and inspiring people to give back to their elders in over 50 countries and 6 continents. Hundreds of people sent letters to Love For The Elderly to spread some holiday cheer to lonely seniors. The Indian Social Serviced Institute (ISSI) was founded in 1986 by a team of socially committed professionals and volunteers in response to a severe drought in the the district of Pudukottai in Tamilnadu state, South India. For Good Deeds Day 2016, ISSI supported a whole bunch of good causes, from providing water to orphanages to education for the poor. One of their most helpful causes are organic gardens which the group started. They provided seeds and fresh organic sand to allow families in need to grow their own produce. 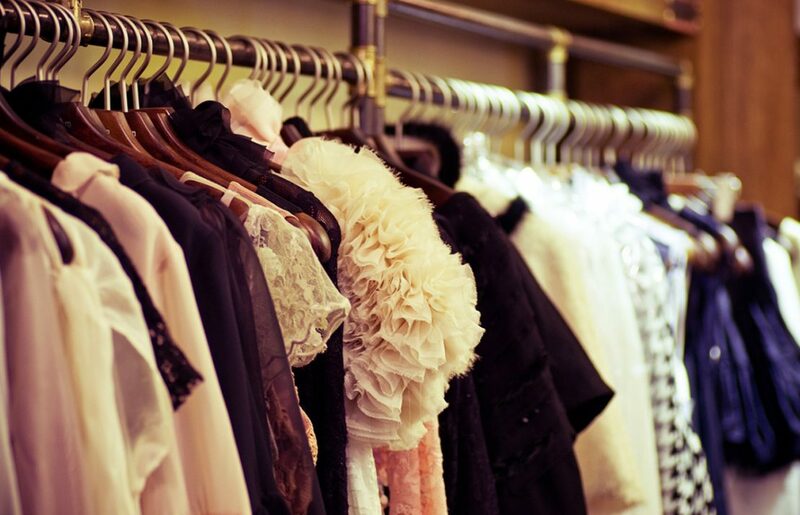 This seemingly simple idea is a life changing path for some families, and is sure to affect the community in the most positive light. 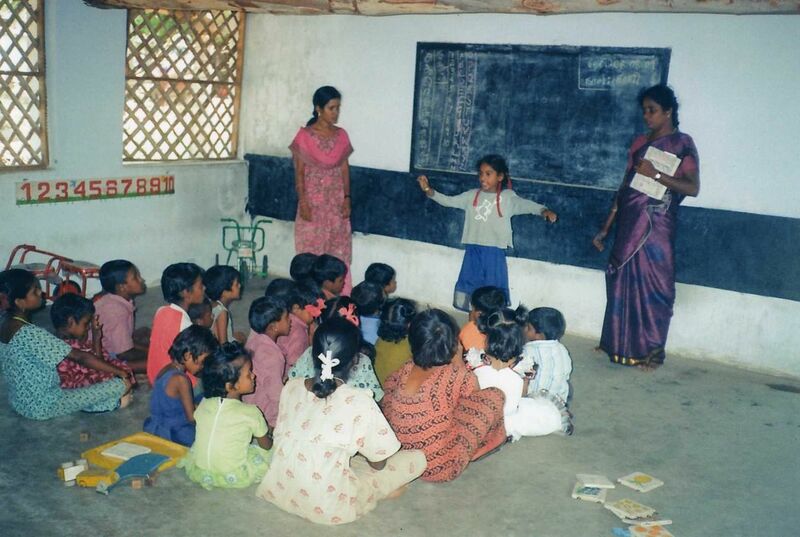 Children learn at the Indian Social Serviced Institute in Southern India. 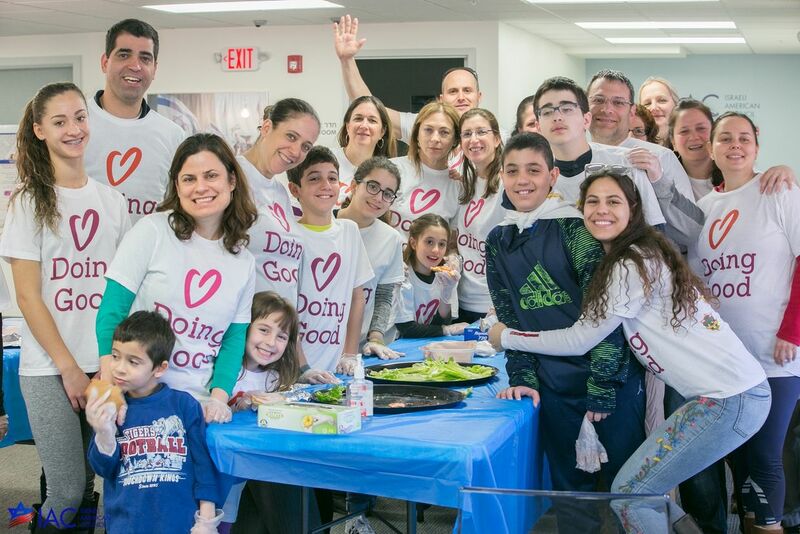 The Jewish Relief Agency went all out for Good Deeds Day 2016, bringing thousands of volunteers of all ages and backgrounds to pack up more than 3,400 boxes of food for lower-income households in the Greater Philadelphia area. 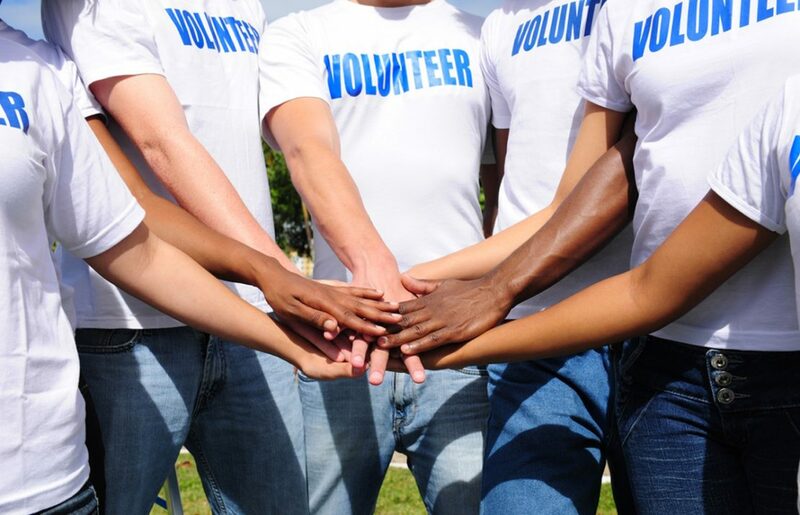 They are a great example of how a healthy balance can be implemented in a large community by using dedicated volunteers to share their time and energy towards giving to those who could use a kind hand. 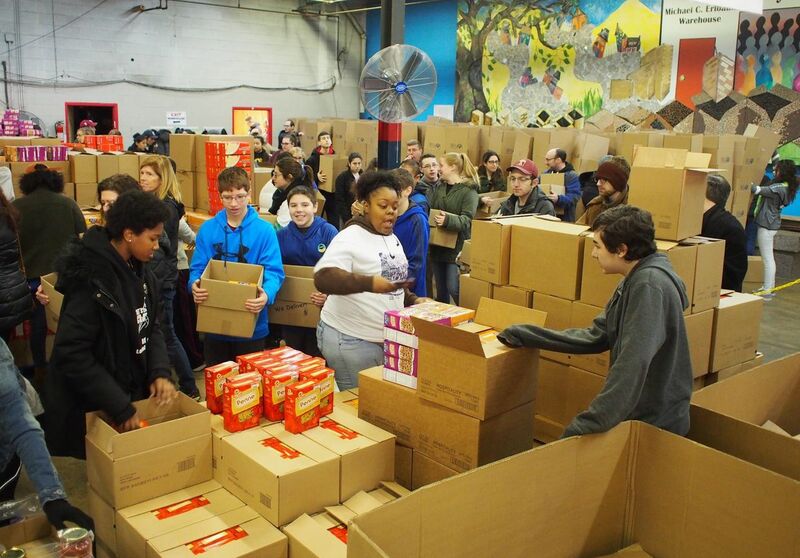 Volunteers for the Jewish Relief Agency package goods to be distributed to those in need.